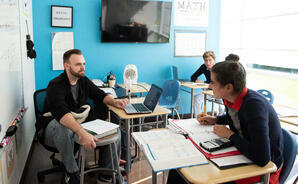 Score Academy’s academic program is individualized to meet each student’s unique needs, from kindergarten through 12th grade and post-grauduate. Our emphasis on college preparation begins with elementary-school subjects that strengthen academic building blocks in Enligsh, math, science, social studies, and foreign language. Score Academy’s academic program is individualized to meet each student’s unique needs, from kindergarten through 12th grade. Our emphasis on college preparation begins with elementary-school subjects that strengthen academic building blocks in English, math, science, social studies, and foreign language. Our mentoring approach inspires students to combine curiosity with inquiry as they learn about ideas, people, and places. Toward that end, students choose from a complete range of academic offerings, from remedial and regular to honors and AP. Electives complement a core curriculum aligned with Common Core and Sunshine State Standards. Our one-on-one education and small classroom advantage promote the best possible learning. 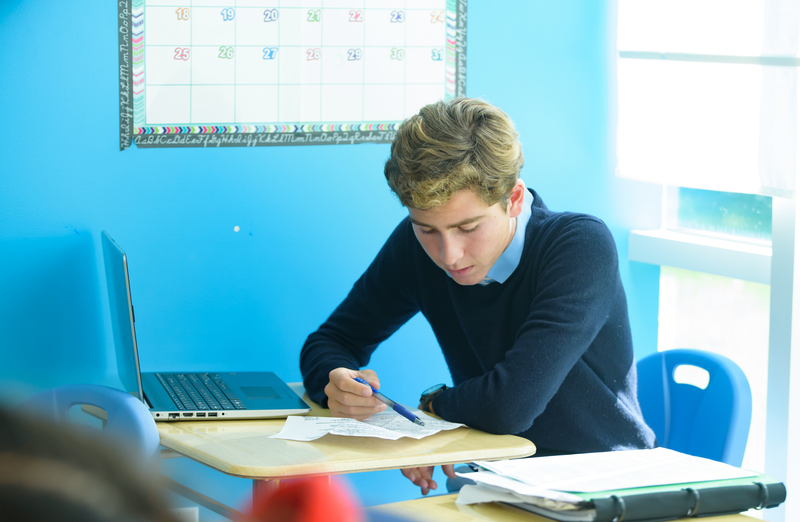 From Biology to AP Art History, from Pre-algebra to Calculus, the combination of our inspirational teachers and individualized instruction increases the depth and breadth of a student’s education. We do whatever it takes to support each student’s goal to score at the top!